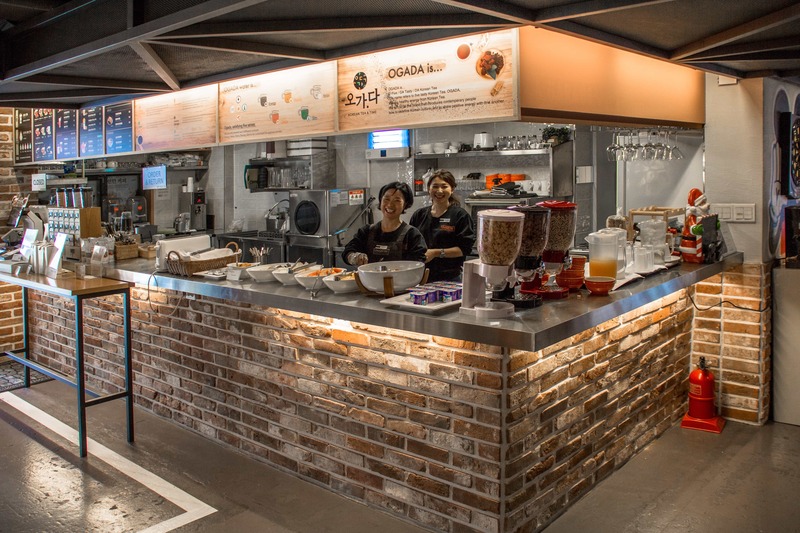 Located in Busan, South Korea, Uniqstay Hostel and Suites is most definitely unique! 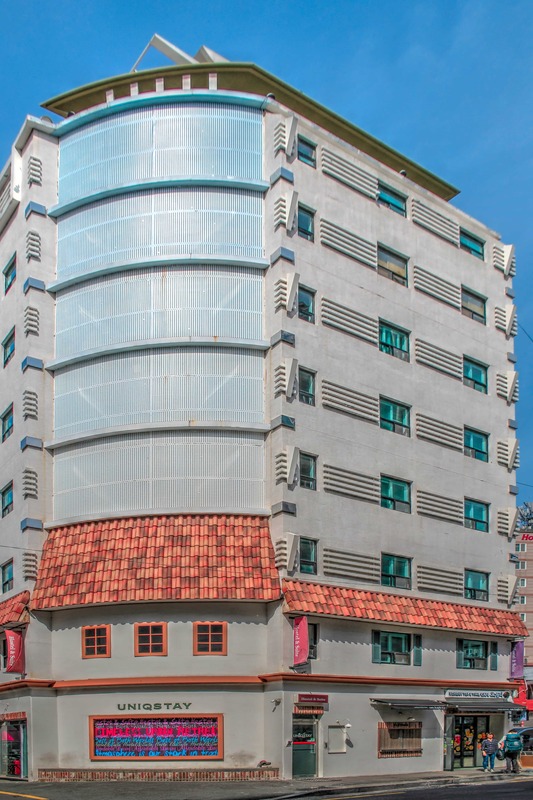 The word “hostel” can sometimes be associated with a cheap, grungy place to spend the night; Uniqstay exudes comfort and class. 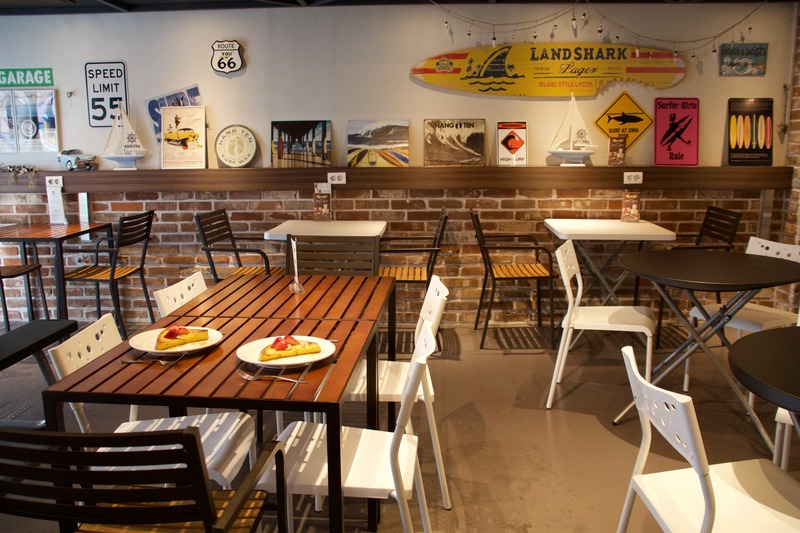 If you choose to stay at Uniqstay for one reason, and one reason alone, check yourself in for the breakfast! 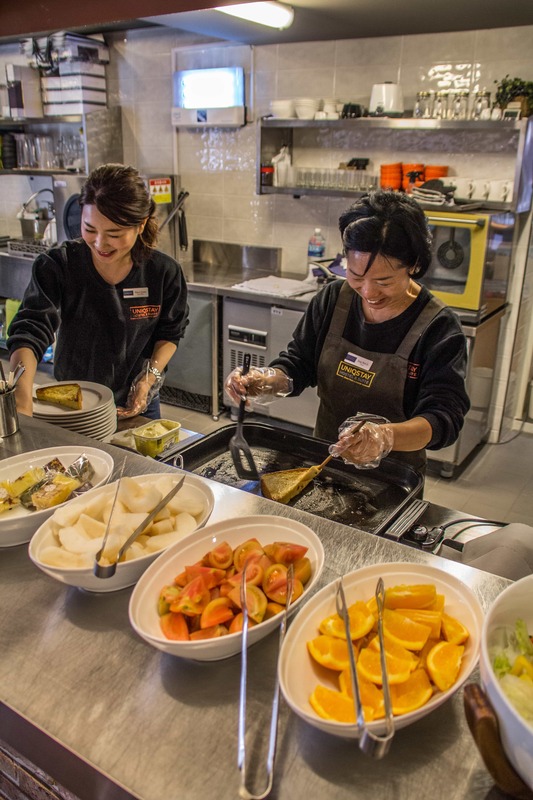 Unlike many hostels, or even hotels, you won’t find yourself with cold eggs or soggy french toast that’s been sitting in a buffet all morning. 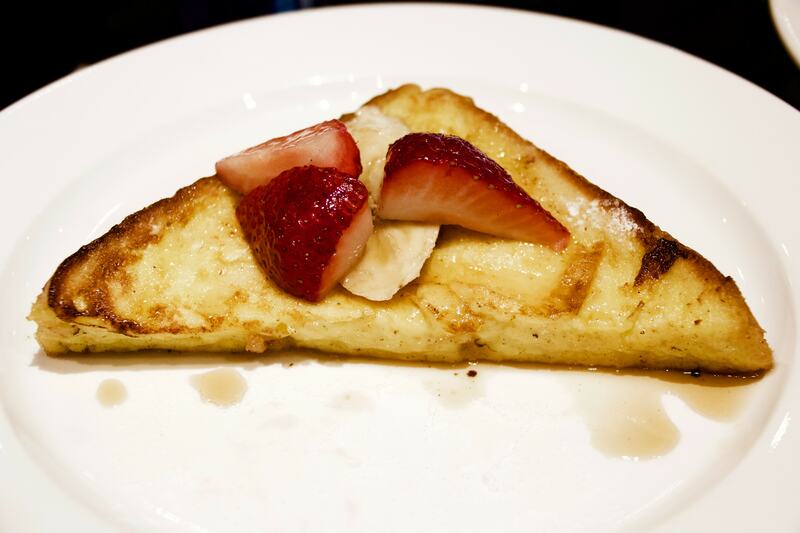 Made directly in front of you, breakfast at Uniqstay is true café quality. Plus, the “featured breakfast” changes everyday! In our four days, we were made a tasty Korean breakfast sandwich, a filling chicken and veggie wrap, and an unbelievable thick french toast with powdered sugar, strawberries, and bananas. But, get this: not only are you served this incredibly fresh food, but there’s also a buffet of fresh fruit and salads, yogurt, toast and jam, cereals with cold milk, and a variety of beverages as well. Anyone can enter the adjacent café to discover the fabulous food and drinks too! 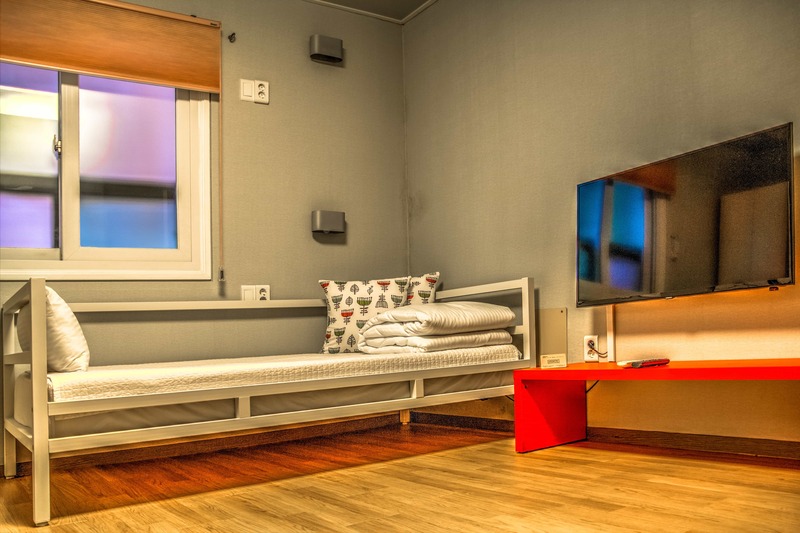 Offering junior suites, deluxe rooms, and family rooms, Uniqstay has something for everyone. Each room is quite spacious and equipped with personal bed lamps, big lockers, a flatscreen TV with English-speaking programs, and a desk with a chair. 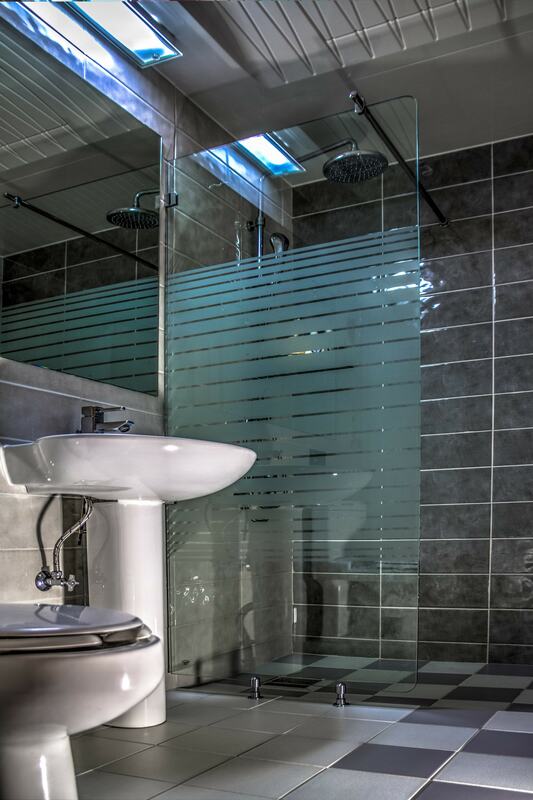 Each room also has a small foyer and an ensuite bathroom with shower. Like many hotels, Uniqstay will provide you with clean towels, bottled water, and room service daily as well. In utilizing the free high speed WiFi, Uniqstay made sure that there were ample outlets in each room; our three-bed room had twelve outlets alone! That sure made this travel blogger very happy. 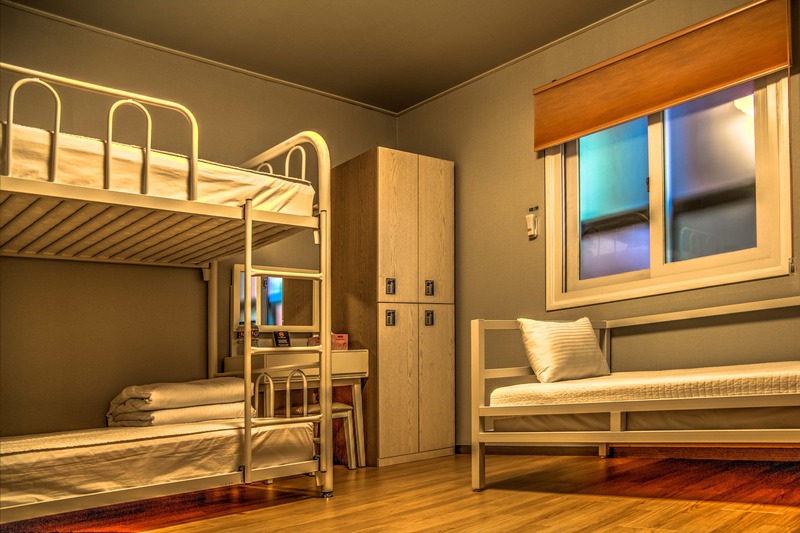 Uniqstay is only a five minute walk from the Seomyeon metro stop. From this metro station, which connects both the orange and green lines, we were able to go virtually everywhere in Busan hassle-free! Even the airport is easily accessible — from the International Airport, I took the light train to Sasang Station, transferred to the green line, and nine stops later I was at Seomyeon Station. It was as easy as could be, and less than $3 USD! Metro access aside, the area itself is great and chock-full of restaurants, pubs, and cafés. There’s no way you’ll go hungry in this neighborhood! From the moment I walked in the door, the staff brought a smile to my face. Checking in with wild hair from a day of travel and lugging my backpack, I apologized for my appearance on arrival. Rather than laughing, the receptionist looked me in the eye and told me I was beautiful. What a lovely compliment to receive! Their kindness didn’t stop there. There were a few different receptionists, and each was incredibly friendly and full of smiles all day every day. They were extremely helpful when we needed directions to various points of interest throughout Busan, and looked up bus schedules for us upon our departure! They were also more than willing to book us other accommodation throughout South Korea, and even printed us up directions on how to find the hotels once we arrived in each city! They made our lives much more stress-free. Next time I’m in Busan, I’ll be right back at Uniqstay Hostel and Suites. The staff ensured that all of our needs were met and that we had a fantastic time in Busan. In getting a good sleep and starting our day off with a big burst of energy from breakfast, we always felt ready to tackle the day! 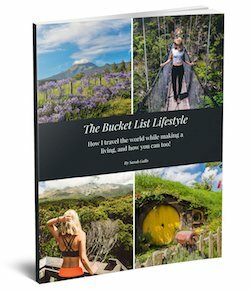 Interested in Uniqstay? Pin It Please! 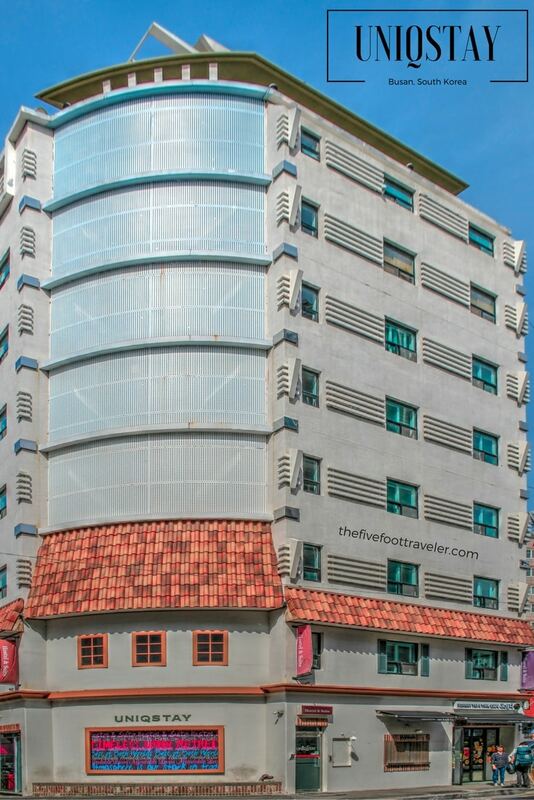 **Special thanks to Uniqstay Hostel & Suites for sponsoring our stay. As always, all opinions are my own.